Tim Dekker and Scott Bell will be presenting at the 8th Annual American Institute of Professional Geologists (AIPG) Michigan Section Technical Workshop. The theme of this year’s meeting is Emerging Contaminants & Pathways: A New Paradigm. The event will take place at the RAM Center on Higgins Lake in Roscommon, Michigan, on June 12 and 13. Tim and Scott’s presentation, with contributions from Jennifer Daley and Noémi Barabás, is titled Physical-Chemical Properties of PFAS: Implications for Understanding and Modeling of Fate and Transport. They will discuss PFAS, a class of chemicals of emerging concern. 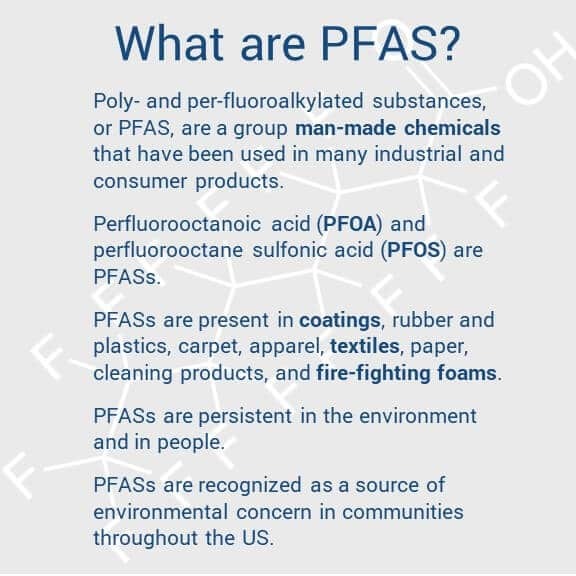 Two common types of PFAS, known as PFOS (perfluorooctane sulfonate) and PFOA (perfluorooctanoic acid), have been in the news lately because concentrations of these chemicals above EPA’s health advisory limit have been found in several locations in Michigan. The presentation will discuss some of the unique physicochemical properties of PFAS, how those properties may affect modeling their fate and transport, and some illustrations using actual field data. The workshop will provide high-quality presentations and discussions on relevant issues for the AIPG Michigan Section. AIPG professionals make decisions regarding potential and real exposures daily using tools developed from the latest advances in science and technology, statutory requirements, and professional experience. 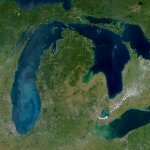 This year’s topic workshop will bring information from experts in the field on everything from the global perspective to the new Michigan-specific program for managing emerging contaminants. 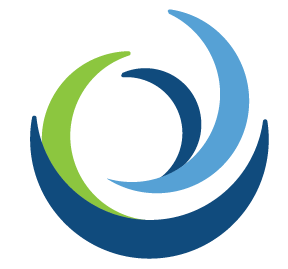 If you would like to know more about this emerging topic, please contact Scott Bell at sbell@limno.com.